Coach Lane campus is part of Northumbria University in Newcastle and is located 3 miles from the city centre, in the High Heaton area. The campus benefits from it’s very own Student’s Union and Library as well as state of the art sports facilities. Many students at Coach Lane Campus choose to live in Heaton. Campus is easily reached by bus or bike from Heaton and it’s around a thirty-minute walk from Chillingham Road. 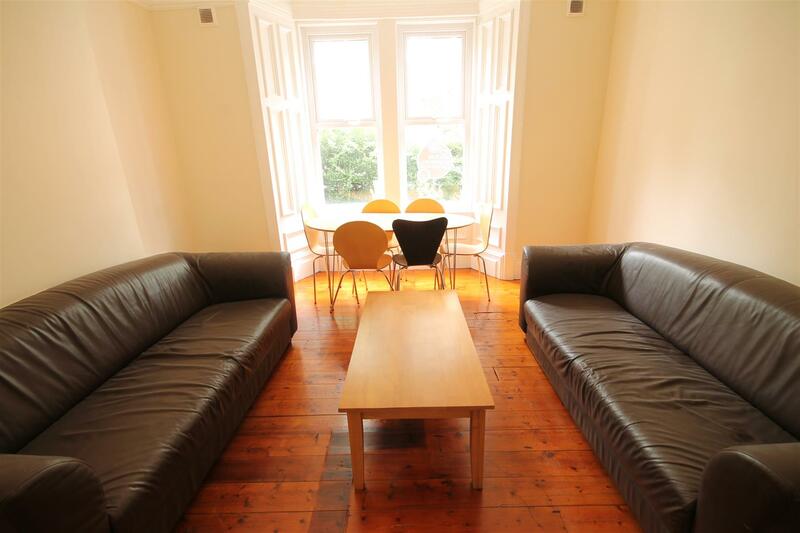 Heaton is a great location for students with very affordable rent and a fantastic choice of accommodation for students. 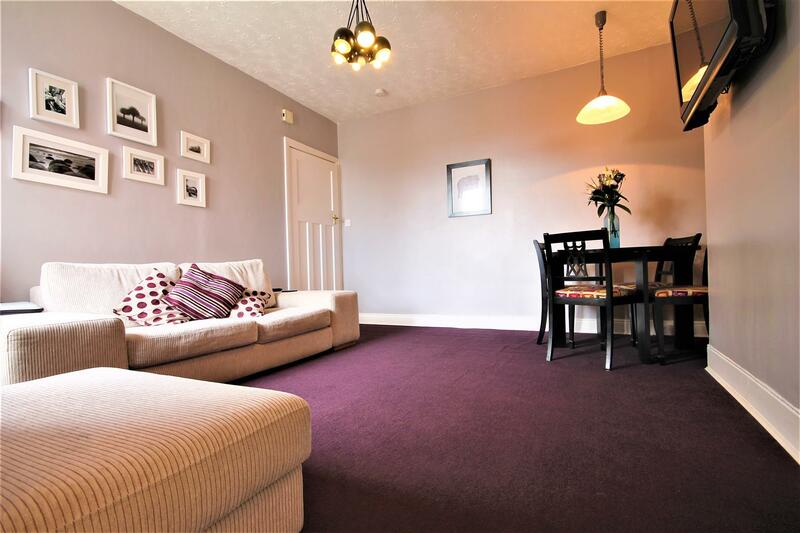 There is a wide range of local amenities, including Heaton Park and lots of local transport links. Heaton is a largely residential area popular with families as well as professionals and students. There are a large number of converted houses offering upper and lower flats or maisonettes as well as large houses with up to eight or more bedrooms. Student Accommodation close to Coach Lane Campus in the Heaton area of Newcastle typically ranges from as low as £50 per person per week up to around £80 per person per week. Chillingham Road is the main commercial street in the Heaton area and is served by lots of bus services as well as the metro. The metro into the city centre is only a few stops and takes just six minutes to get to Monument or eight minutes to St James’ Park. To get to the coast on the metro, the journey is around twenty minutes. Many students choose to get the metro to Four Lane Ends as it’s only around a fifteen minute walk to the Coach Lane campus. To get to Coach Lane Campus, just hop on the Number 1 bus from Warwick Street or Simonside Terrace in Heaton. For Northumbria University students it’s totally free when you show your student card and board at the designated university bus stops! Many streets in Heaton run on a permit parking system so if you have a car or expect visitors with cars you simply provide proof of address, such as your tenancy agreement, and buy a parking pass from Newcastle council. • Pubs & Bars: In the Heaton area students love the Hussars, Chillingham Arms and The Corner House. Each offer some great drinks deals as well as serving up classic pub menus. From Heaton it’s also easy to reach the pubs, bars and music venues of The Ouseburn. • Cafes & restaurants: Lezzet Turkish Restaurant is under fifteen minutes’ walk from Coach Lane and is one of the top-rated restaurants in the city according to TripAdvisor! You can also get a great curry at Khans, Solomon’s Lounge or Café Spice and there are plenty of pizza and chicken takeaways nearby. In Heaton there are so many charming little spots for a coffee or weekend brunch it’s hard to choose but some of the most popular include The Butterfly Cabinet, The Naked Deli and The Wild Trapeze. One of the most popular spots for a quick bite to eat on Chillingham Road has to be the old Geordie favourite, Greggs. • Food/Shops: Sainsbury’s have a large supermarket on Etherstone Avenue which is super convenient to reach from Coach Lane Campus – just a short walk. There are branches of Tesco on Benton Road and Chillingham Road and lots of small convenience stores and off-licences throughout Heaton and High Heaton. Chillingham Road and Benton Road also benefit from hair & beauty salons, barbershops, opticians, pharmacies, a furniture store, a phone and pc repair shop. • Other things to do: Students choosing to live in accommodation in Heaton get the benefit of some lovely green spaces nearby. Heaton Park is ideal for sunbathing on a sunny day, playing a bit of sport, treating yourself to an ice cream or going for a bargain Italian meal at Sambuca Pavilion. If you fancy a bit of local shopping, head to nearby Byker where the retail park is home to stores including M&S, TK Maxx, Argos and JD Sports.